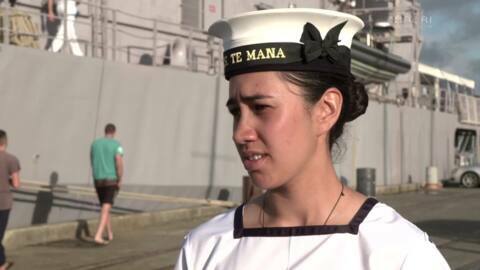 New Zealand Navy officer Kelsey Bartlett is attending Waitangi celebrations for the first time. 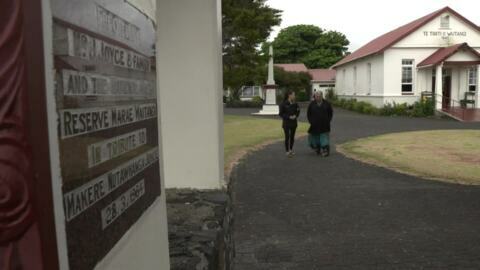 She knew from a young age that University wasn’t for her, and so embarked on a career with the Royal New Zealand Navy.  Three rural marae will be connected to the outside world for the first time via the internet. Government has allocated a further $100million from its Provincial Growth Fund to boost employment in the regions and establish digital hubs in rural communities. 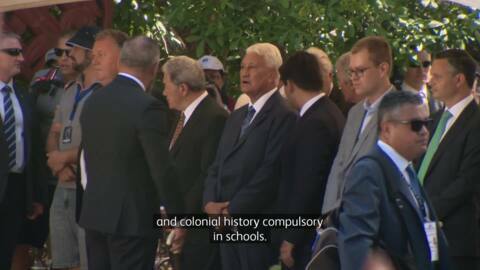 Waitangi Day celebrations kicked off on Rāhina and Te Kāea have put a gallery together to show you some of the highlights. 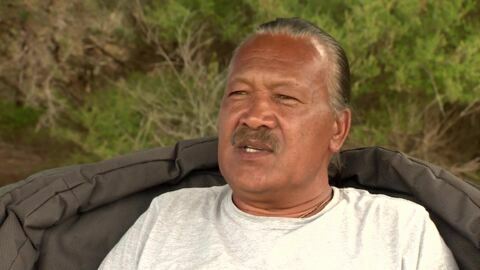 His was the most prominent voice at Waitangi but this year the late Ngāpuhi leader Kingi Taurua's absence is being widely felt. 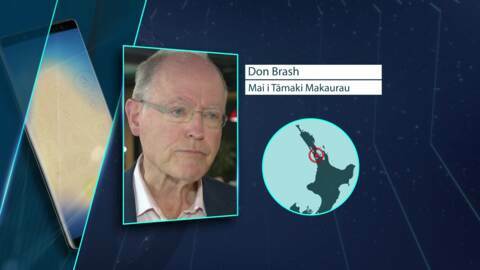 Mana Party member Hilda Harawira says people who attend the speakers forum at Te Tii marae in Waitangi this week should boycott Don Brash’s speech. A major feature of the annual Waitangi Day celebrations is the arrival of the waka fleet and the mass haka at Te Tii Bay in Waitangi. However, waka paddlers from the Ngā Waka o Te Taitokerau Trust are concerned that their annual funding has been significantly reduced this year. 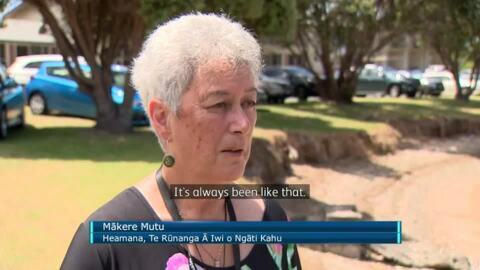 A collective of iwi leaders have signed a formal agreement that will see greater Māori input in local government decisions on the first day of the National Iwi Chairs Forum in Waitangi. However, the move has already attracted opposition from others in the region.